Bring your guided reading up-to-date with cross-curricular, creative, topic-led lessons. These high interest, non-fiction titles will inspire children to keep reading independently. 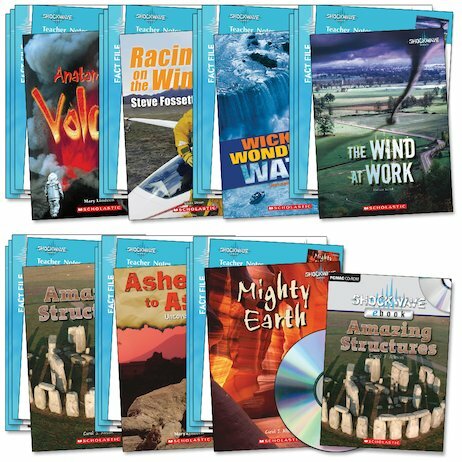 This pack includes all of the teachers’ notes, the ebook, a set of 3 fact files for each of the 7 titles and 6 of each of the children’s books.